Farrelly Atkinson, the parent of road.cc among other titles, will launch an electric bike dedicated website – found at ebiketips.co.uk – later this month. To be titled e-Bike Tips, the online resource will centre around reviews and buying advice for the consumer. 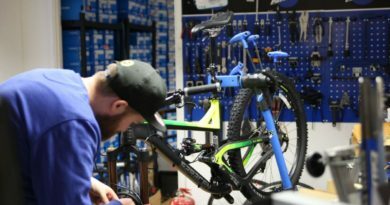 With the UK market having recently shown encouraging signs of growth and settled on type approval legislation, the publisher has decided now is the time to dedicate a resource to pedal assisted builds. 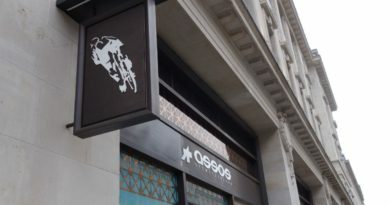 The editorial team will be led by Dave Atkinson and, as is the case with Road.cc, the site will feature contributions from influential and respected figures in the e-bike world. The reviews will carry the same flavour as has proved successful beforehand, offering easy to digest, yet in-depth analysis of a product’s credentials, as well as buyer’s advice. Find out more about the launch here. The publisher’s new Twitter handle appears to be here. 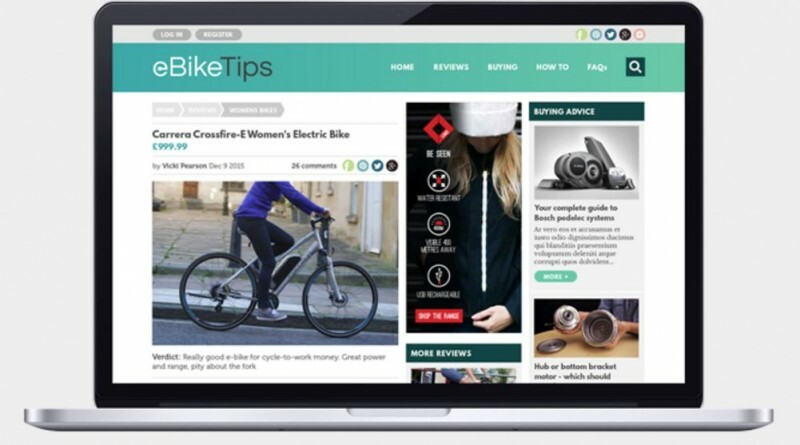 Farrelly Atkinson also recently took popular cycling community websites Sticky Bottle, MoreDirt and TwoWheelsBetter under its wing, hinting to CyclingIndustry.News that more partnerships may follow. Outside of the UK, electric bike sales now represent one in eight in Germany.